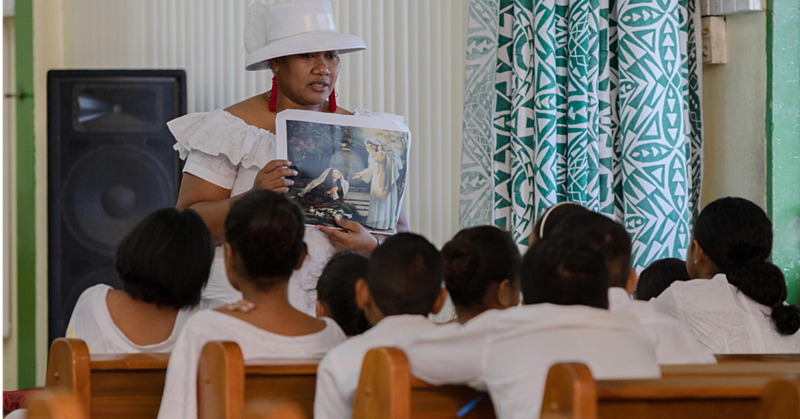 With those words, Egbert Kelly Ah Tong made Lanuola Tusani Tupufia his lawful wedded wife and partner for life, sealed before God. 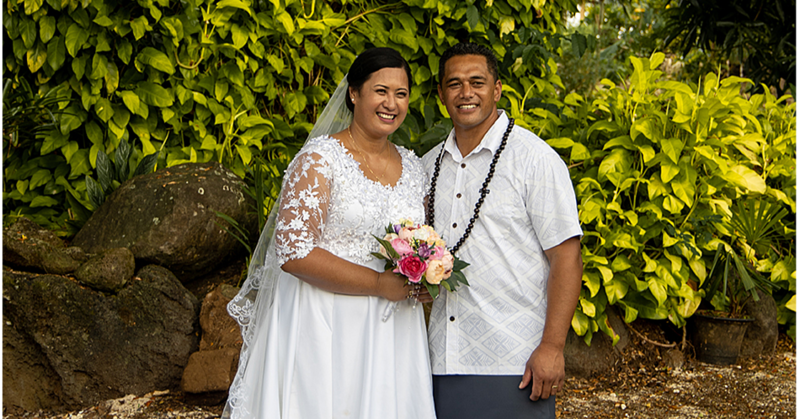 The newlyweds celebrated the beginning of their journey together on Friday night at the St. Therese Accommodations and Retreat at Tofamamao, Le’auvaa. 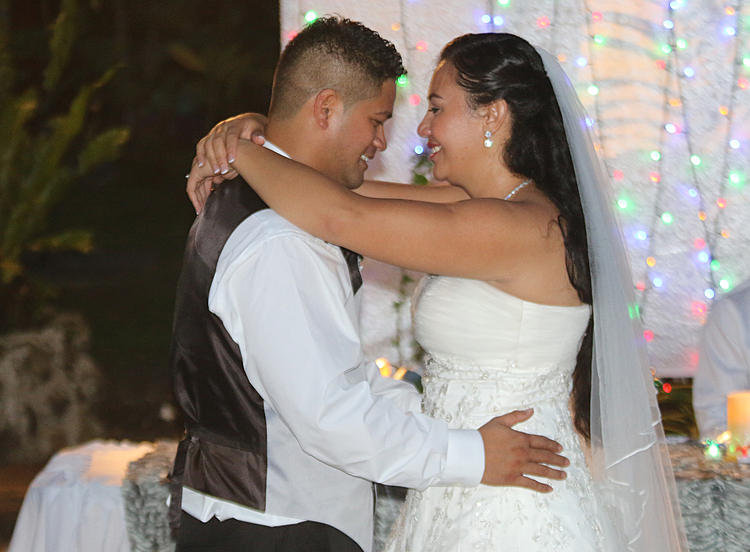 United in love and together for a purpose, the lovebirds exchanged matrimonial vows before Rev. Poka Maua, their families, friends and guests. The bride, Lanuola Tusani Tupufia is the daughter of Tusani Luasamotu and the late Mata’afa Tuiavea Setefano Tupufia from the villages of Iva Savai’i and Savaia Lefaga. 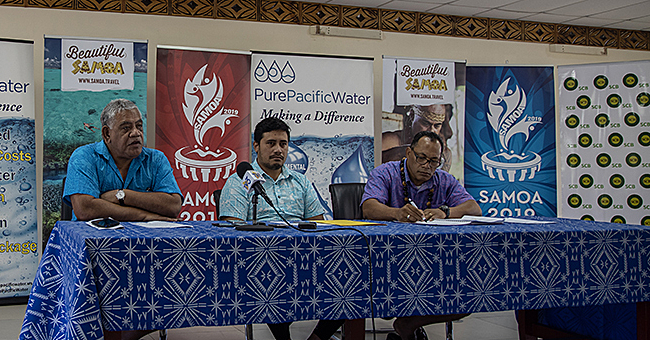 She is a senior reporter at the Samoa Observer Newspaper. The groom, Egbert Luafalealo Ah Tong is the son of Victoria Bernadine Keil and Luafalealo Vitale Ah Tong of Luatuanu’u and he works at the Electric Power Corporation. The lovebirds crossed paths seven years ago, fell madly in love with each other and are now embarking on their new journey as a married couple. Congratulations again Mr. and Mrs. Ah Tong!